Hotel 3 stars with 10 rooms. 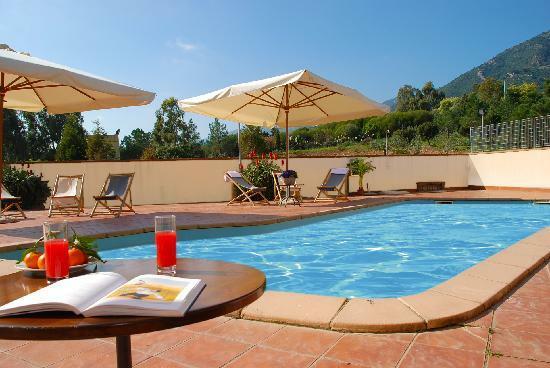 Special Offers from 50€ to 100€ per night. 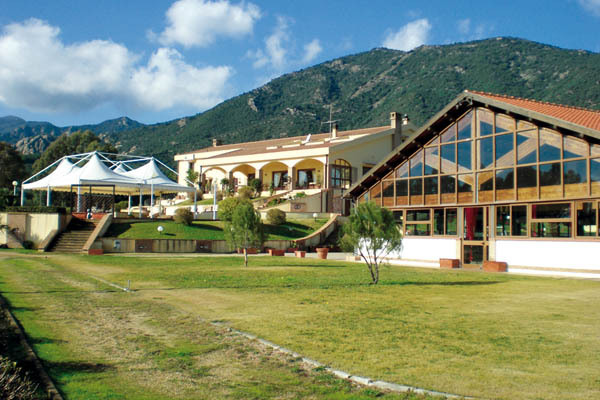 AgriHotel Morada is a family-run property just outside Villa San Pietro. It offers a traditional Sardinian restaurant and bright rooms with air conditioning and countryside views. 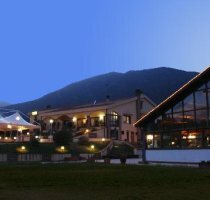 Decorated in a typical Sardinian style, Morada AgriHotel includes a bar. Is Molas Golf Course is 20 minutes' drive away. Free parking is provided and a car is the best way to get around. The nearest beaches are around 5 minutes' drive away. Double room with mountain view, furnished with taste and care, using natural elements such as wood, wrought iron and typical sardinian fabrics, in a mediterranean style. No penalty charge will apply for cancellations made 7 days before check-in. For cancellations made between 6 and 3 days before check-in 30% of the total booking amount will be charged. Cancellations made between 2 and 0 days before check-in, no-shows and early departure will be charged in full. - Children from 4 to 11 years: 50% discount on adult's rate. This property requires minimum stays of 5 nights from 01/08 to 31/08 and minimum stays of 2 nights in the remaining periods. 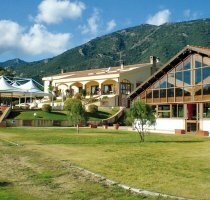 Agrihotel Morada is located in the village of Villa San Pietro, a seaside resort on Sardinia south coast, about 30 km from Cagliari. From Cagliari: take the SS 195 towards Pula. 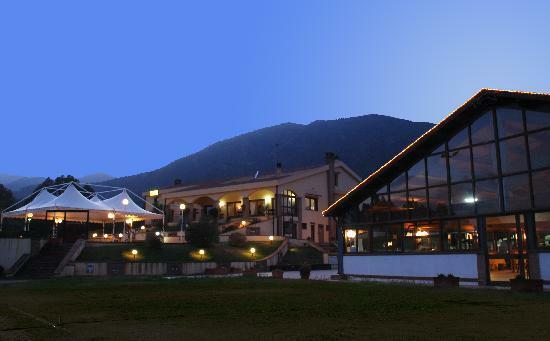 The Hotel is situated in Villa San Pietro, in locality Guventeddu.